This slow drying liquid oil color adds a deep richness to floral paintings with its lush color like melted opal gems. 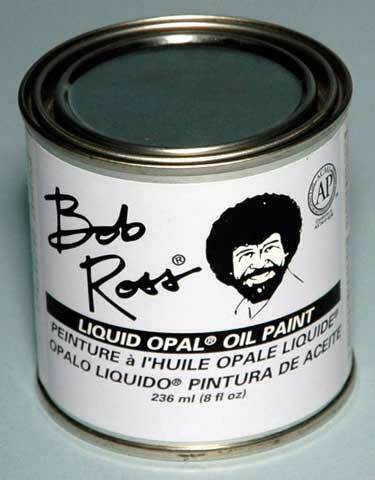 It is designed to work with Bob Ross oil colors and comes in an 8 oz. tub.